EAsyPro is a manufacturer of pond products including skimmers, filters, pumps and pond netting. 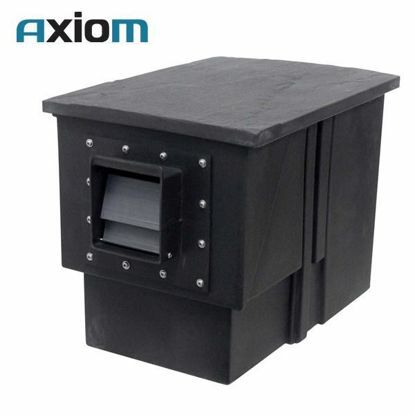 The EasyPro Axiom pond skimmers feature a front to back design with ample room to house 2 pumps. Available in 4 sizes ranging from 5000 to 11000 gallons per hour. 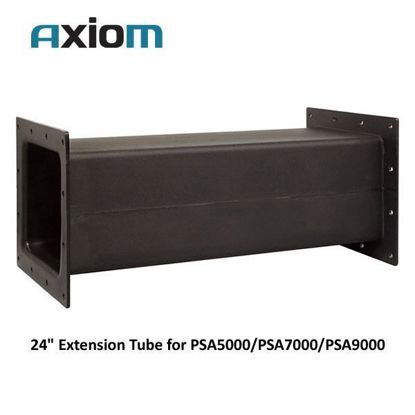 Extension Tube for PSA5000/PSA7000/PSA9000 EasyPro Axiom skimmers allows for the skimmer to set back from the pond liner 24". This is a great feature when using a concrete liner instead of a rubber liner. 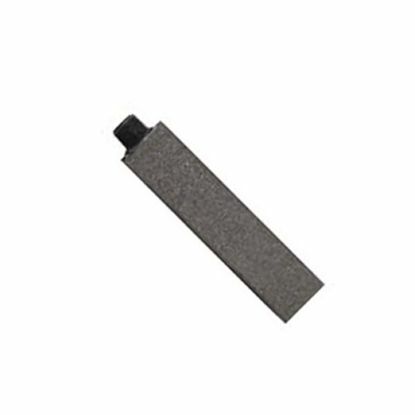 Alumina Airstones are designed to create ultra-fine air bubbles without increasing pressure.